Walk right by that freezer aisle, these homemade ice cream recipes are tempting, delicious, natural and beyond simple to make. We’ve gathered easy ice cream recipes that are truly wholesome summer treats — fun to make, perfect to eat. Your new summer tradition is a click away. 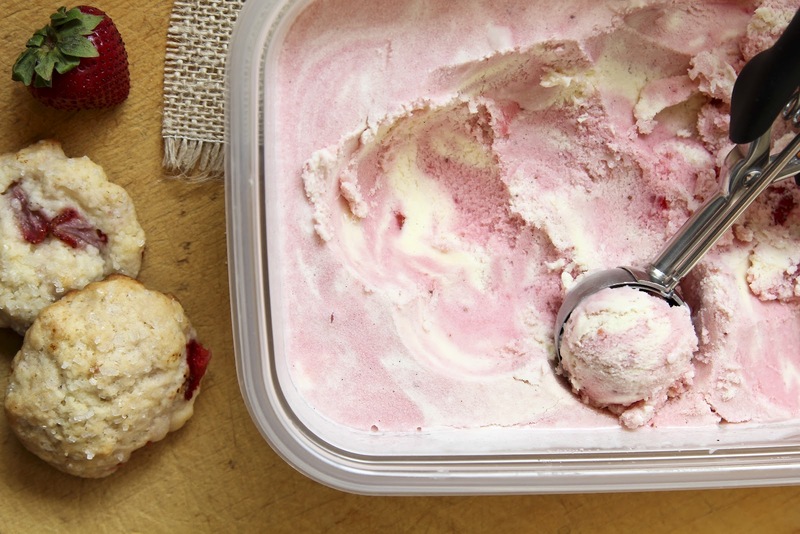 Homemade ice cream is wholesome, delicious and easier to make than you might think. Try one of these amazing ice cream recipes and top it off with an ice cream sauce recipe that's absolutely to-die-for good. Natalie is the baker, writer and photographer behind Life Made Simple. She believes that time spent in the kitchen should be fun and stress-free and that baking should be a piece of cake — or, in this case, a bite of ice cream. Natalie's Strawberries & Cream Ice Cream recipe is made with a bounty of fresh berries and is easy to make, freezes while you’re cleaning up and ready to go in just a couple of hours. Melissa is the chicken-loving, bread-baking, remodel-surviving, furniture-painting, blogging momma of four who has a whole lot of mess to bless which she does on her appropriately named blog, Bless This Mess. 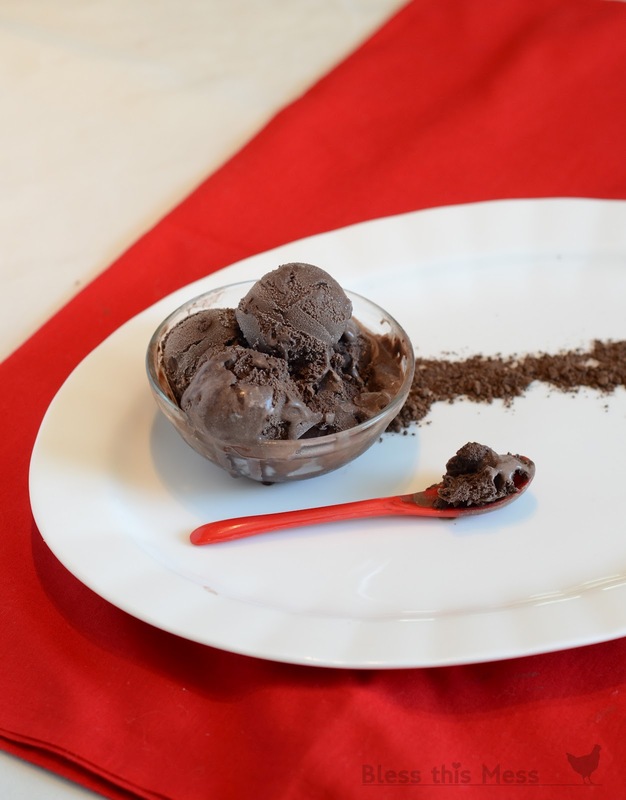 Melissa's Dark Chocolate Ice Cream Recipe is dark, rich and comes together in a flash. Carrie is the creatively frugal foodie at heart who shares her recipes at Frugal Foodie Mama. 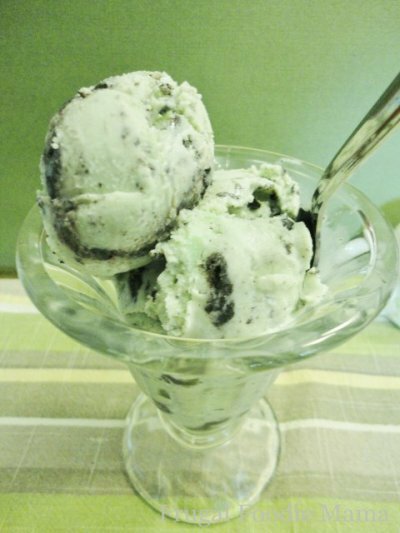 Her Mint Cookies and Cream Ice Cream recipe is truly simple to make and delicious to taste. It marries everybody's favorite dessert ingredients, mint and Oreo cookies, for a wonderfully refreshing and cool summer treat. Kevin and Amanda create delicious recipes to spice up your dinner rotation. One of our favorite recipes of theirs, however, is for after dinner. 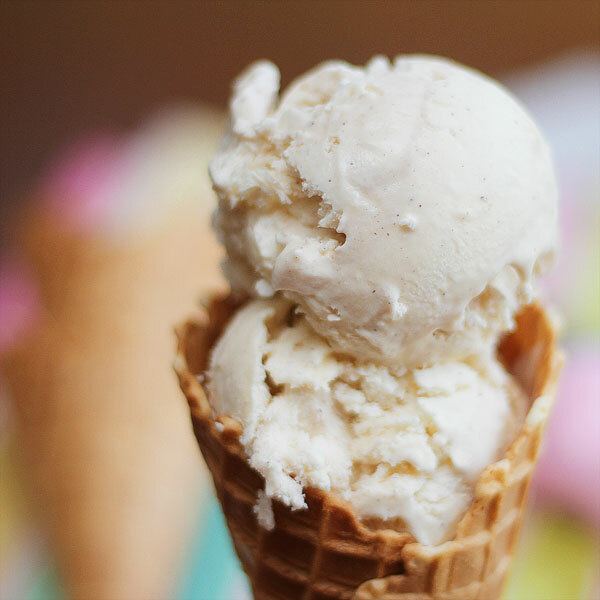 Their Easy Homemade Ice Cream without a Machine is made in just four easy steps and is so incredibly smooth and creamy you would never, ever know it’s not churned. Nikki is the creative force behind Tikkido. 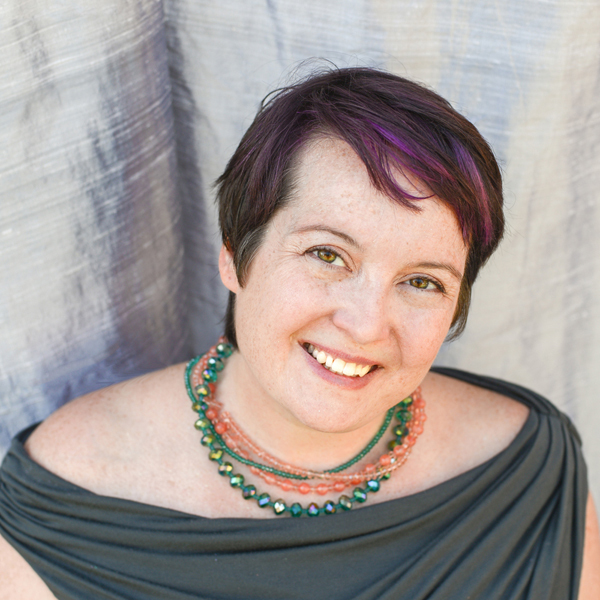 She's worked for NPR in D.C., spent 13 years as a professional tiara designer and has had her writing and photography published in magazines stateside and abroad. She's never met a DIY project she didn't like (unless it involves sewing in a straight line) and she can't sit still to watch a movie (which drives her husband nuts). She has degrees in English and anthropology from Vassar, and a J.D. from the University of Iowa (which she doesn't use at all). She loves Old English language and archaeology, Irish step dancing and geekery of all sorts. Nikki's blog, Tikkido, is one of our favorites because every recipe she creates is unique, fun and, of course, stunningly delicious. When we asked Nikki to share a favorite ice cream-inspired recipe, we definitely had our eyes — and taste buds — on this one: an amazing hot peanut butter ice cream sauce. We're not sure it gets much better than this and we're thrilled to have her share her recipe here. Follow Nikki on Facebook, Twitter and Pinterest for more scrumptious inspiration. Start by placing the brown sugar, butter, corn syrup and salt in a small saucepan. Cook over medium heat and stir just until incorporated. Then sit back and wait for the mixture to come to a boil — no stirring. When the mixture comes to a frothy boil, turn the heat to low and add in the peanut butter. Stir to incorporate the peanut butter completely into the caramel mixture. Finally, add the heavy cream and vanilla and stir it all together until it turns into a warm, gooey, salty-sweet pot of heaven. Spoon over vanilla ice cream, sprinkle with a few salted peanuts and let your taste buds rejoice.